CAPE CANAVERAL Air Station, Fla., June 30, 2000 – A Lockheed Martin Atlas IIA rocket lifted off from Complex 36 Pad A this morning, successfully placing the first of the next-generation Tracking and Data Relay Satellites (TDRS) into geosynchronous transfer orbit for NASA. Liftoff occurred at 8:56 a.m. EDT followed by successful spacecraft separation just under 30 minutes later. It was the fifth straight successful Atlas launch of 2000 from Cape Canaveral Air Force Station and the 51st consecutive successful flight of Atlas. RESTON, Va., June 19, 2000 – NASA has selected International Launch Services (ILS) and Lockheed Martin’s Atlas launch vehicle for lofting future interplanetary and near-earth missions. 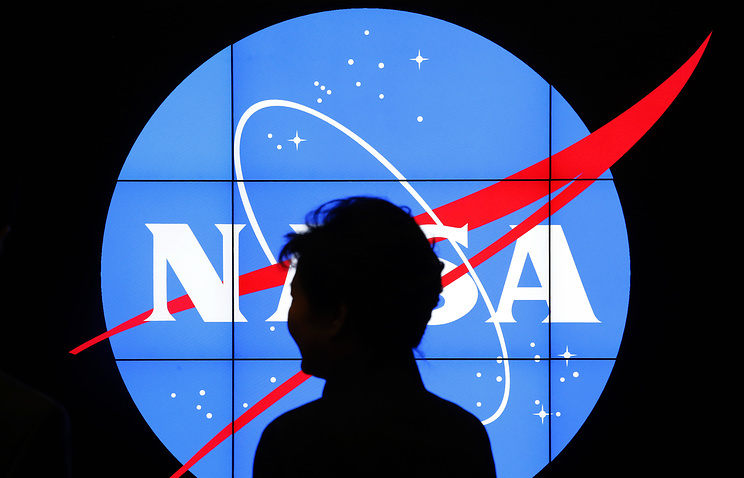 NASA’s announcement came after review of ILS’s proposal for NASA Launch Services (NLS). NLS will be the primary method used by NASA to procure Atlas-class launch services over the next ten years.